From an architectural point of view, Manoel Theatre represents a real challenge. First of all because of its intricate history. Many questions regarding the 18th Century project are still partly unresolved, for example, its author and its development dynamics. Was the Manoel Theatre inserted in a pre-existing structure? Could two architects have dealt with the different parts of the building? Who was the main architect in charge, the Maltese Carlo Gimach or the French Charles Francois de Mondion? Is the involvement of the Italian Romano Carapecchia possible? Through an historical and architectural in depth study, the article enlighten potential definitive answers and covers almost 300 years of transformations, up to the most recent projects – the last two in particular. 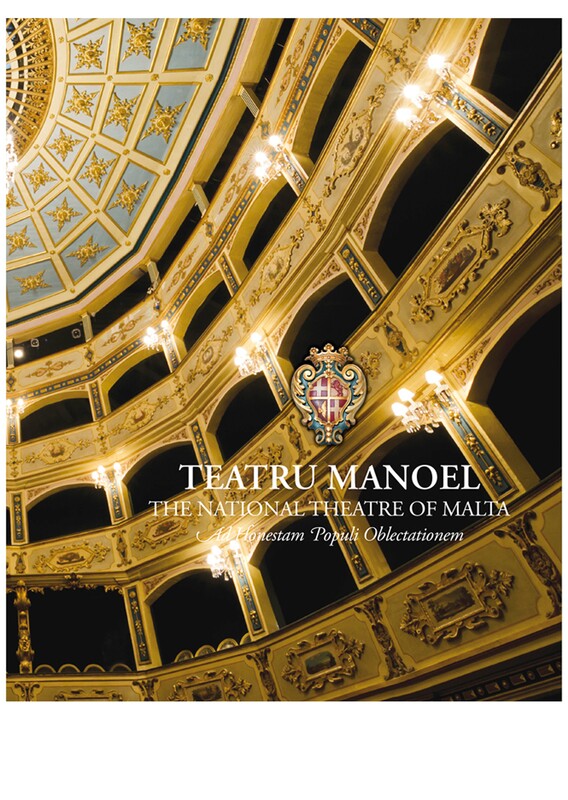 In fact, in the late 1990s, the theatre embarked on a refurbishment and expansion programme on the basis of master plan formulated by AP Valletta, which added a new bar and foyer fitted into the neighbouring courtyard of Palazzo Bonici, covered with an innovative mobile roof. To ensure the development of Manoel Theatre as a cultural hub and thanks to a rigorous research, the Theatre’s committee recently decided to start a new intensive restoration programme with AP, renewing and enriching the challenge.